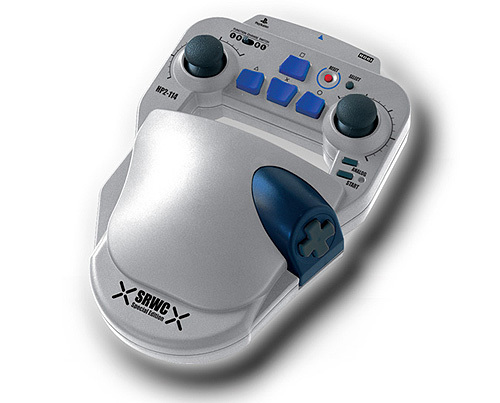 HORI's SRWC controller is suitable for left handed gamers unable to use their right hand to play. It is Playstation One and PS2 compatible. 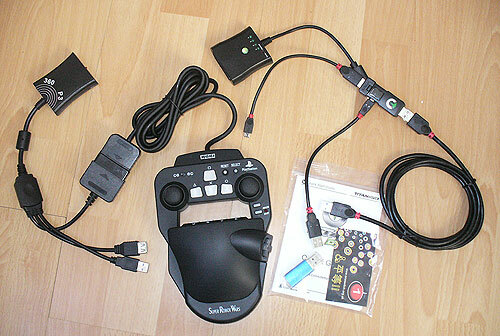 With additional controller adapters, this controller can be used with many other games machines such as PS3, PS4, Xbox 360 and Xbox One. N.B.These controllers are new old stock, with packaging that may reflect this. Please feel free to e-mail for further information and for ordering details. Playstation 2 compatible, so should work with 100% of joypad compatible games. Colour may vary between Black or Silver. The buttons L1, L2, R1 and R2 are mounted sideways within the central gap.